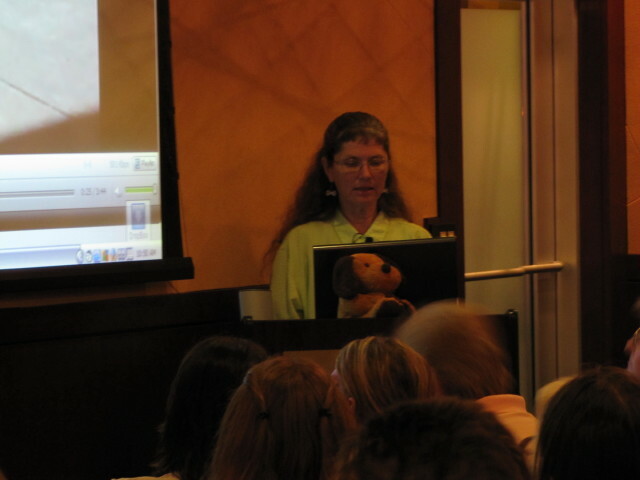 I recently attended a two-day seminar in Richmond, VA entitled “Real Solutions for Canine Behavior Problems” given by Pat Miller. 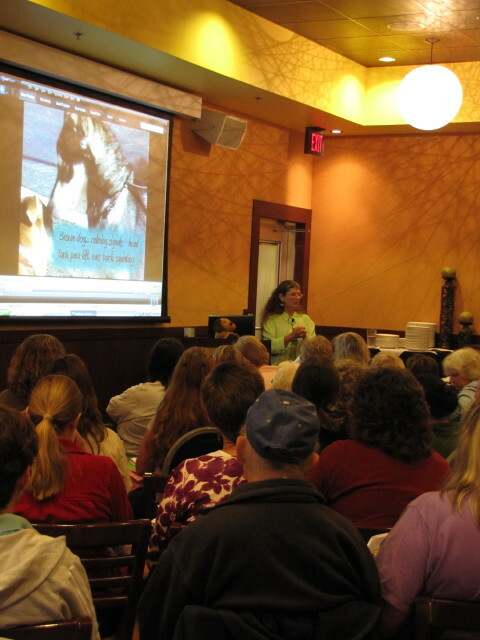 Pat is a well known authority in the canine behavior world who has spent over 35 years working with dogs in one capacity or another, and is also a positive reinforcement trainer. The first day of the seminar focused on general behavior issues and the second was dedicated to aggression. Contrary to what many people think, aggression in dogs is rarely motivated by dominance or confidence. Canine aggression often stems from anxiety and fear. The two days were fun and informative and it was great to interact with 90 other dog-oriented people. Thanks Pat!